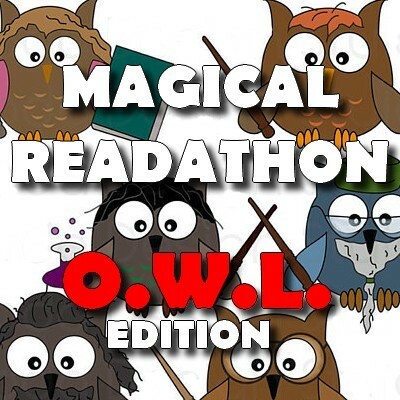 Magical Readathon: O.W.L. Edition: DONE!! The earlier this month I posted about joining the Magical Readathon: O.W.L. 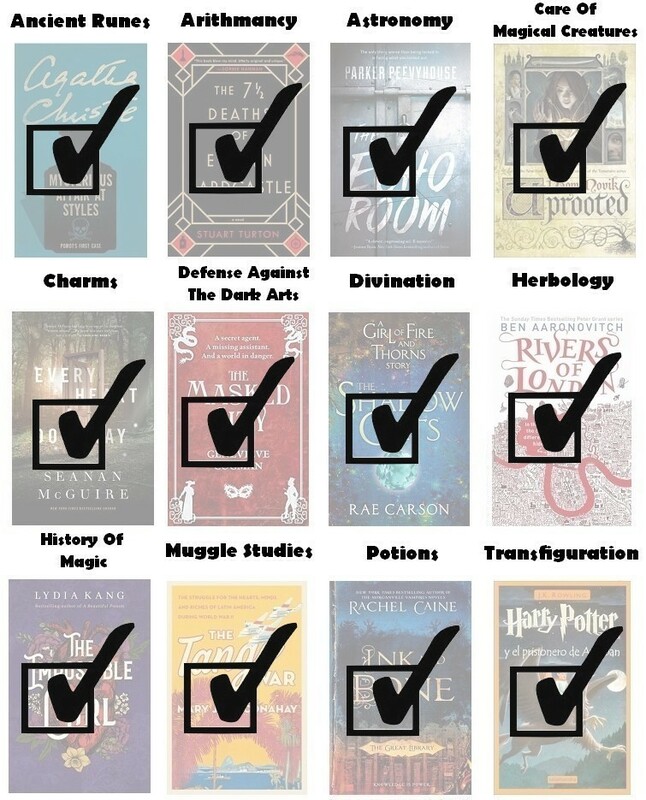 Edition here, a readathon and Harry Potter inspired challenge created and hosted by Book Roast back in April. I had a separate update post to keep track of my progress… But I’m happy to announce that instead of the planned eight O.W.L.s I wanted to pass before the end of the month, somehow I’ve managed to read all twelve books already! Oh yes, I managed to get all twelve O.W.L.s, meaning I can choose my N.E.W.T.s freely next month. Below a list of subjects, prompts and the books I decided to read for each. I’m so excited to be starting my N.E.W.T.s soon now! Originally this readathon is running this month, but I will be doing it from August 31st to September 30th (to get the full 31 days for this enormous challenge). I’ve already made a tentative TBR; look out for my post soon! This entry was posted in Challenges, Magical Readathon and tagged challenges, Magical Readathon, o.w.l.s, readathon by Yvo. Bookmark the permalink. Well done! You smashed your OWLs! Looking forward to seeing your NEWTs TBR! Haha, yes a time turner is definitely the only way to get them all done!